To explore and find solutions for the common challenges youth face in making meaningful contributions to the field of global health. This includes determining which educational credentials to acquire, finding and keeping a job, and engaging in activities that are morally sound and constructive to the communities they are intended to serve. 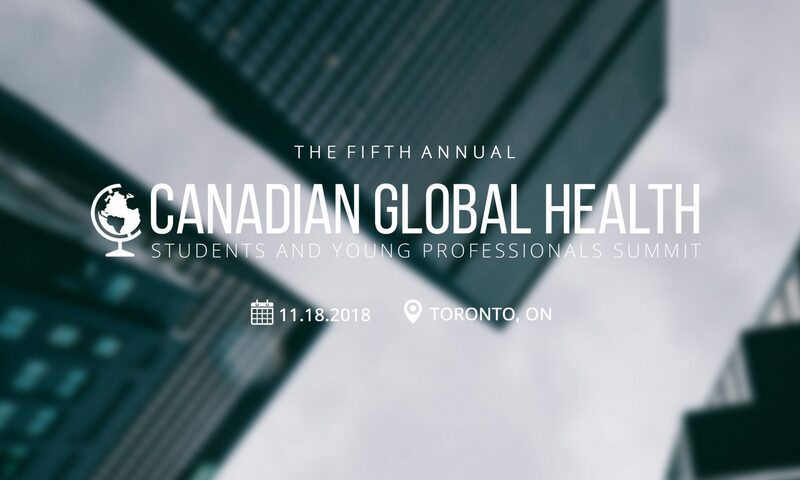 To provide an environment in which young global health professionals find their commonalities with each other and work to mutually support one another in the achievement of their career goals. To stimulate meaningful discussion that will serve as an impetus for more effective engagement of youth in the field of global health.